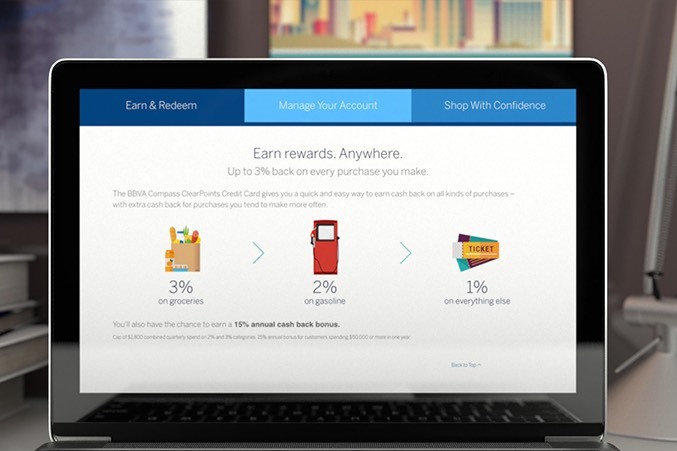 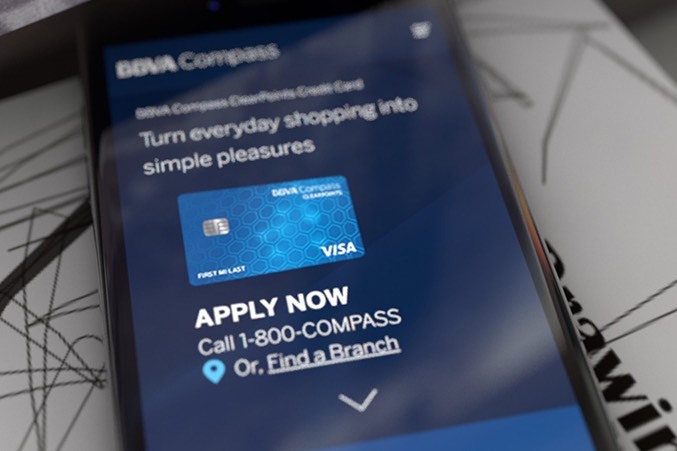 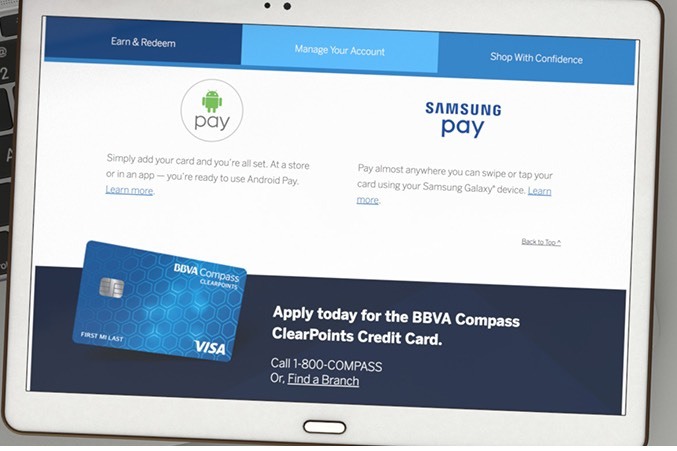 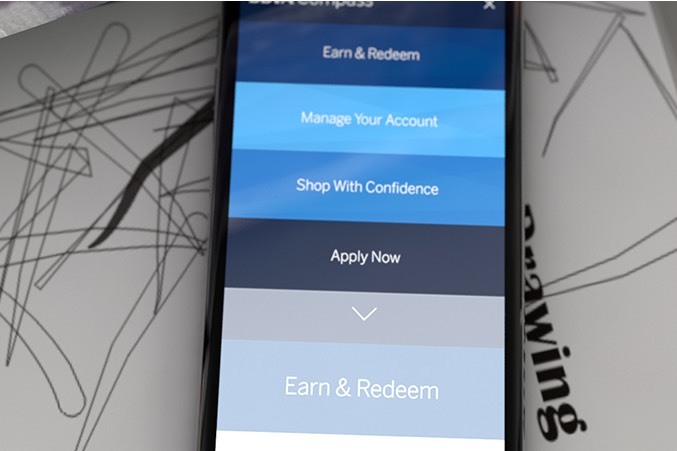 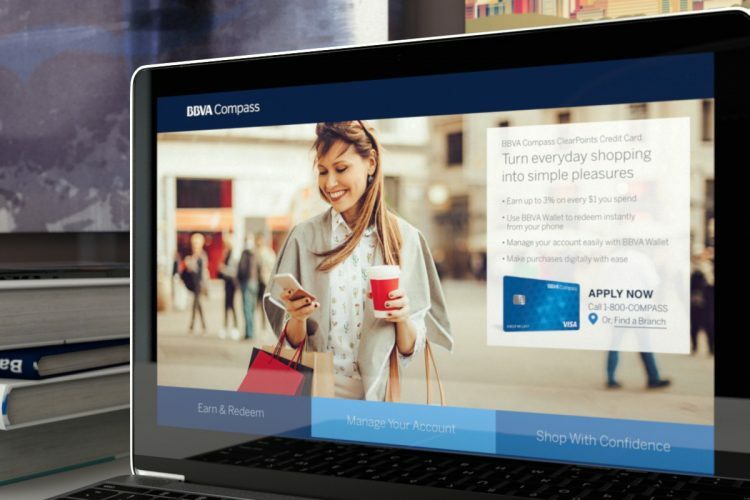 When BBVA Compass was getting ready to launch their new Compass cash back credit card, they tapped Media Logic to help lay the foundation for the card’s success. 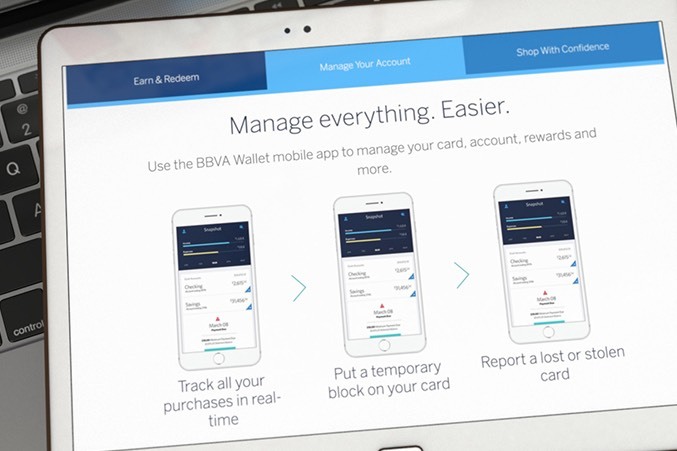 First, we created a microsite that clearly conveyed the product’s benefits – and its close association with the innovative BBVA Wallet mobile app – in a consistent, understandable and compelling manner. 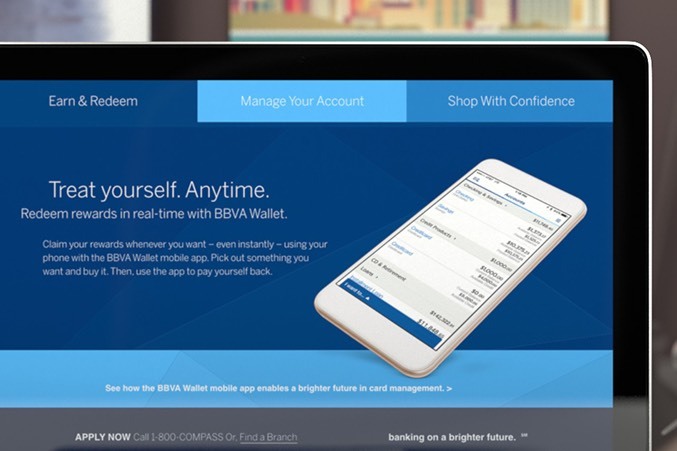 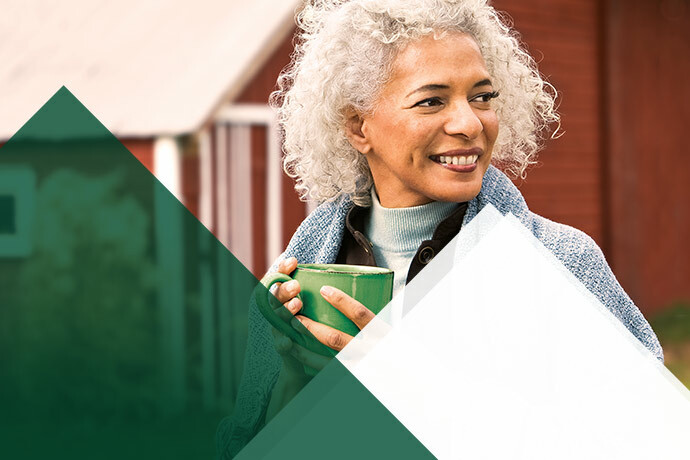 We also developed a comprehensive communication guide to support future marketing efforts, enabling BBVA Compass to move forward with additional materials that stayed true to the direction of our initial work.